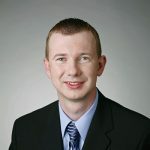 Husband, father, entrepreneur and real estate investor, Dmitriy is the founder & president of Sense Financial Services LLC, boutique financial firm specializing in self-directed retirement accounts with checkbook control. He began his career in financial planning & real estate investing in 2000. He owns multiple investment properties in various states, a private lender and is a licensed California Real Estate Broker. Over the years, he has instructed hundreds of investment & financial planning seminars & has mentored thousands of investors. Dmitriy founded Sense Financial Services to help his clients maximize their returns on investments while protecting their hard-earned money. 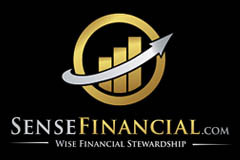 He is very passionate about helping families & individuals achieve financial freedom by following proven Biblical principles of financial planning & investing.